With the ski season fast approaching, the most convenient way by far to get you to the slopes is by private jet. 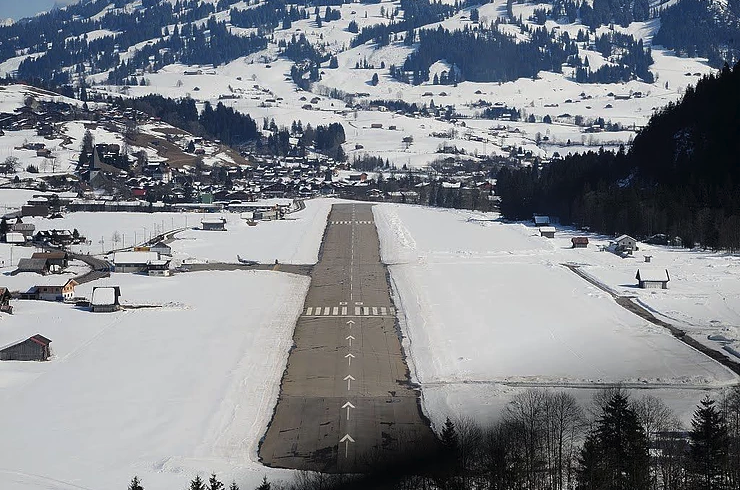 Many of the ski resorts have smaller or lesser known airports close by, some which are not served by airlines. Our teams expert knowledge of central Europe’s airports can cut hours off your travel time allowing you to save valuable time and reduce the stress of travelling. A lot of our customers ask us “can I take my skis on a private jet?” The simple answer is yes, our team of private jet charter experts can recommend the most suited aircraft to accommodate your party along with everyone’s baggage, skis and equipment. Not a fan of the winding mountain roads? 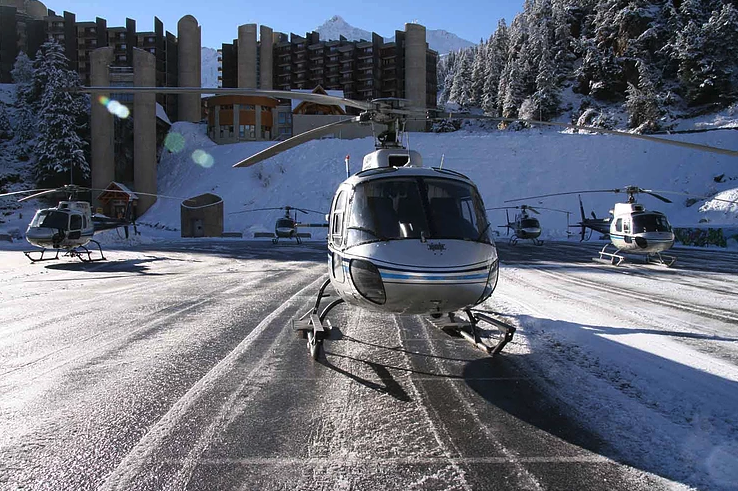 Did you know you can get there quicker still by transferring from your private jet straight on to a helicopter taking you directly to your resort (subject to a suitable landing site and weather). If you have a large party, we can arrange for your luggage to travel by road simultaneously, allowing you to check in and relax without worrying about your bags.